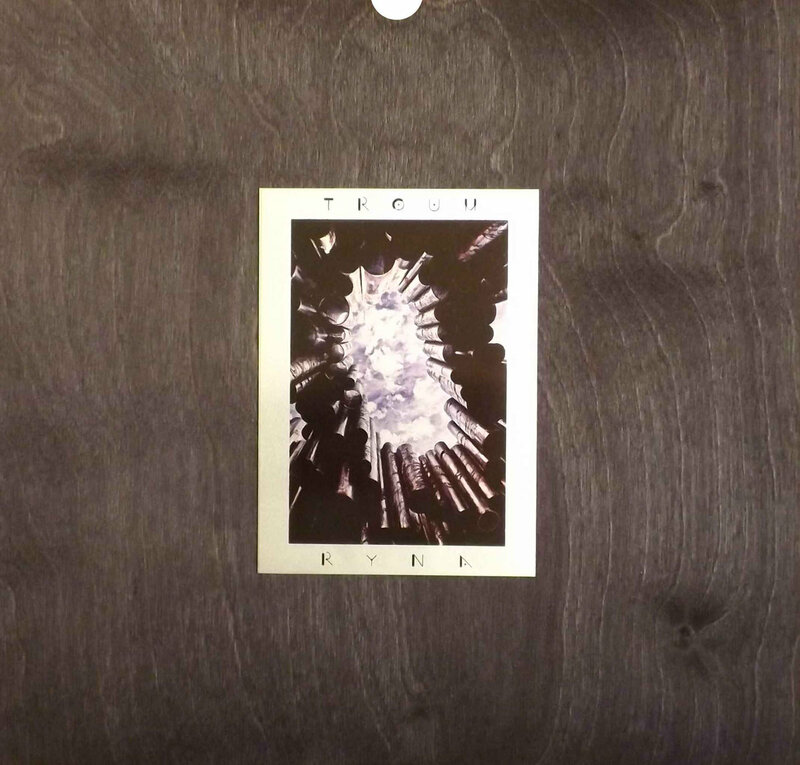 This is a remastered vinyl version of Troum very first CD album initially published in October 1998 by Myotis Records (Belgium) and later reissued by Transgredient Records in January 2007. Being recorded just after the split of Maeror Tri this is the darkest and most industrial album of the project. In addition to the original tracklist three bonus tracks have been added here. "Convallamarin" is so far unpublished track recorded June 1998 using basics from Conrad Schnitzler for a never realized remix album on Plate Lunch. "Navis" was recorded in February 1998 and only appeared on the "Behind the Iron Curtain" do-CD (Achtung Baby) so far. "Gebyrd" was recorded in October 1997 for a special occasion and is so far unreleased. The mastering for the vinyl version has been done by Sergey Uak-Kib aka Kshatriy, the visuals used for the artwork have been made by Saint-Petersburg photo artist Oleg Musin. The general edition comes in offset-printed monochrome paperbox which contains both vinyls in separate monochrome inner sleeves. Special edition limited to 50 copies contains general edition put inside the wooden case with a full colour picture printed on a metal plate.